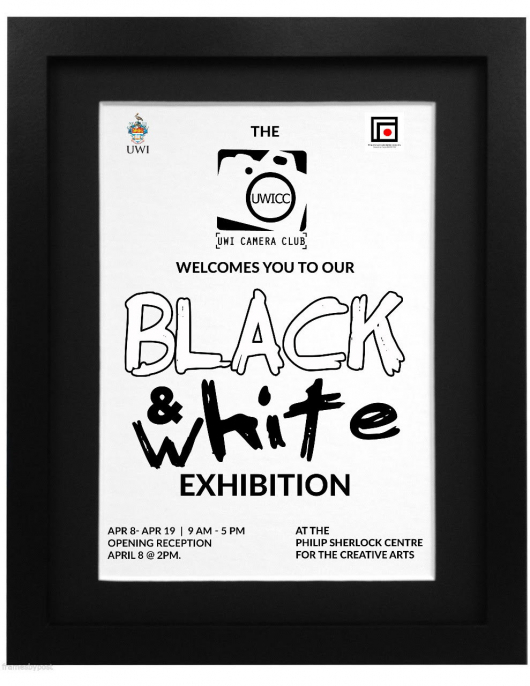 The UWI Camera Club welcomes you! The event ‘Poetry Night’ will be held at Redbones Cafe, 1 Argyle Road, Kingston 10, St. Andrew on every month the 4th Wednesday. Admission is Free!